Thank you for visiting the Echo Youth and Family Services website. 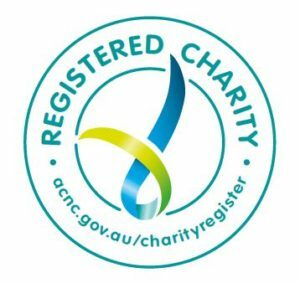 Echo is a Christian charity which provides the people of the Eastern Dandenong Ranges with services they need to cope with the challenges of life. We provide support to youth and families through a range of programs, including youth mentoring, playgroups, school chaplaincy, disaster resilience, emergency recovery, and financial services. Echo was founded in 1984 and has since become a nationally-recognised charitable organisation. We hope you enjoy browsing our site and we invite you to join us in providing care for those in need of support by making a tax deductible donation to Echo Youth and Family Services or volunteering in one of our programs.